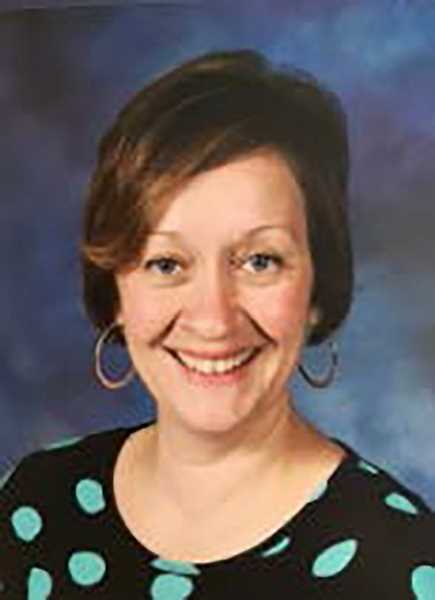 The Molalla River School District announced Friday that Linda Brecht-Kwirant from Iowa has been selected as the next Molalla Elementary School principal starting in the next academic year. "We believe Linda brings a passionate focus on what is best for all kids to her new role at Molalla Elementary," said Superintendent Tony Mann. "Her references describe her as an expert in teaching and learning who leads from the heart." In March, current Principal Frank Luzaich accepted a position as Executive Director of Elementary Programs in the Lake Oswego School District, but is finishing out the year at MES. After his resignation, the search began for someone to fill his shoes. "Our selection process included interviews with teacher and staff committees, other administrators and a number of parents from across the community," Mann said, "and the choice was clear." Mann will recommend Brecht-Kwirant to the school board at the upcoming May work session. "I was so impressed when I visited Molalla Elementary School," said Brecht-Kwirant. "I looked around and saw a genuine care for children and adults passionate about their work. This is a special place. I asked myself at the end, 'Who wouldn't want to be a part of Molalla.' "
Brecht-Kwirant is bilingual in English and Spanish and currently serves as principal at Corning Elementary School in Corning, Iowa. She graduated from the University of Iowa with a Bachelor's Degree in Elementary Education, and she went on to earn two Master's Degrees—one in Teaching English as a Second Language and the other in Educational Leadership. During her time as principal at Corning Elementary, the school moved from being ranked as "satisfactory" on the Iowa state report card to receiving an above-average "commendable" rating in 2017. Similar to Molalla Elementary, students in her current school rate above average on all measurable indicators on the report card. "I really enjoy supporting teachers and staff as they do everything to make school a special place," Brecht-Kwirant said. "I believe high-functioning, effective schools are places where staff and students want to be. I believe exceptional schools are mission-driven and do whatever it takes to remove barriers and create opportunities for every student to excel." Brecht-Kwirant is excited about moving to Oregon and taking on the adventure with her husband and four children. When she's not at school, you might find her running, hiking or snowshoeing. The Molalla School Board will be asked to take action on Mann's recommendation at the work session on Thursday, May 24 at 7 p.m. at the district offices.